How Far is Renuka Hillview Enclave? We at Renuka Infrastructure have excelled in providing top class projects for our customers. With a dedicated team of professionals we strive to bring good returns on investment for our customers. 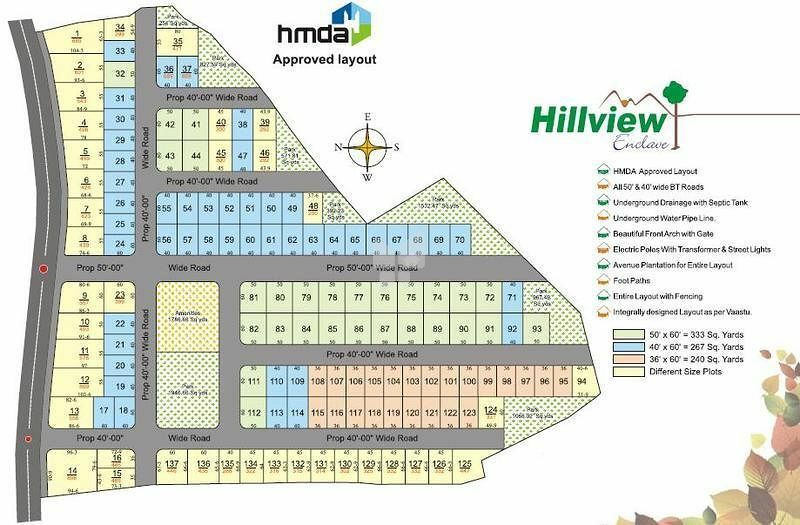 We are happy to present you our new project “ Hillview Enclave ” located in Bibi Nagar. We welcome you to own your dream land and pave the way for prosperity in your lives.